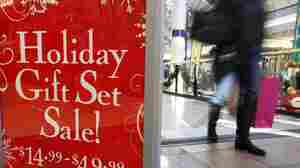 December 24, 2012  With several things to worry about — including the possibility of automatic tax increases and spending cuts — it appears American consumers weren't in the cheeriest of holiday spirits on the last weekend before Christmas. 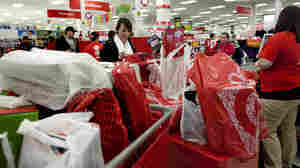 Shoppers were out, but analysts say their spending was subdued. November 26, 2012  There are clever names for many of the holiday season's key shopping days. Today's is in honor of what's said to be the biggest online shopping day. Tuesday's aims to get people to be charitable. Maybe Wednesday's should be for when the bills come in?